The realist is our classic go-to hook. 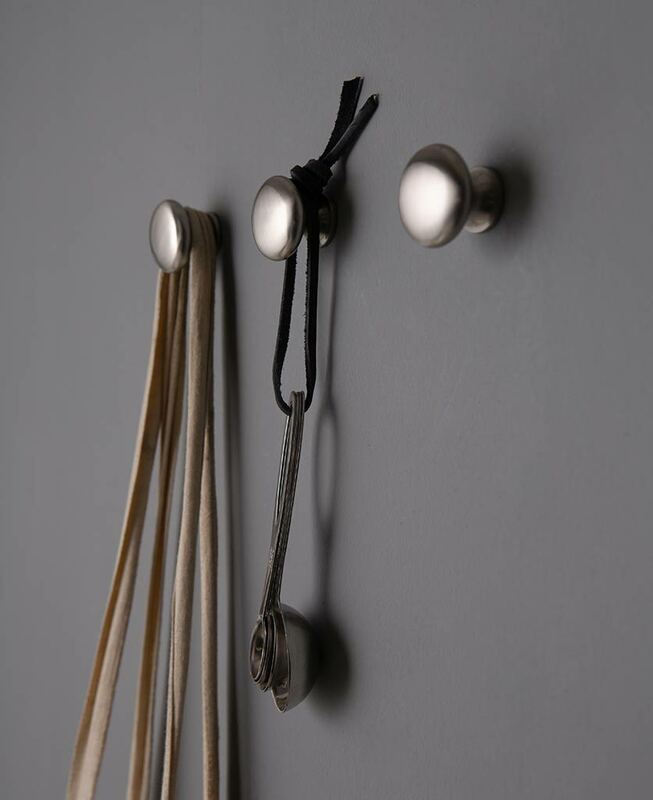 Stylishly understated, it quietly goes about its business of keeping your things hung perfectly in their place, without making a song and dance. It’s like having a very cool yet dependable friend around the house, and let’s be honest, we could all do with one of those. If you find yourself constantly picking up piles of coats/bags/towels (the list is probably endless) then you really need to get some hooks in your life, it’s that simple. This hook is not only a Realist by name but a Realist by nature. It knows that it’s going to spend much of its life hidden under the aforementioned household items, yet still, it stands proud, its beautiful smooth brushed metal surface and gorgeously tactile soft edges patiently waiting for those occasional moments when it can shout “Hey everyone, check out my curves!”. The Realist is probably our most aesthetically versatile hook, having the ability to sneak its way into pretty much all kinds of interiors and adding a touch of class. It’d make a great bathroom hook, perfect for hanging your towels and bathrobes on. 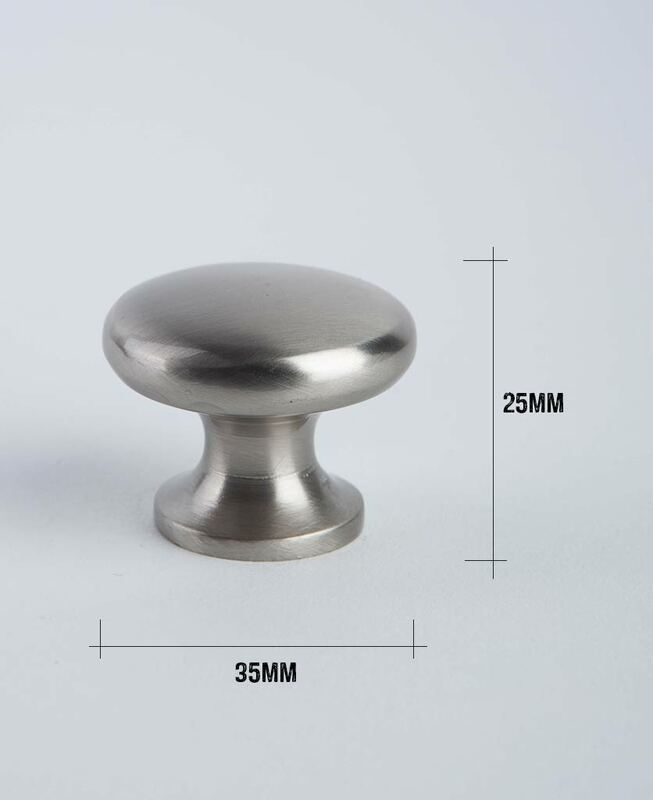 And if you’ve got a cabinet in there too, how about getting a matching Realist knob on there to complete the look. This super little hook would also be ideal for use at low level. Its smooth surface with absolutely no sharp edges makes it a great option for kids to hang their coats and school bags on. This could just be the thing to stop them dumping their stuff on the floor. And pigs might fly. Don’t say we didn’t try! And if you’re anything like us, you’ll know that design details matter. 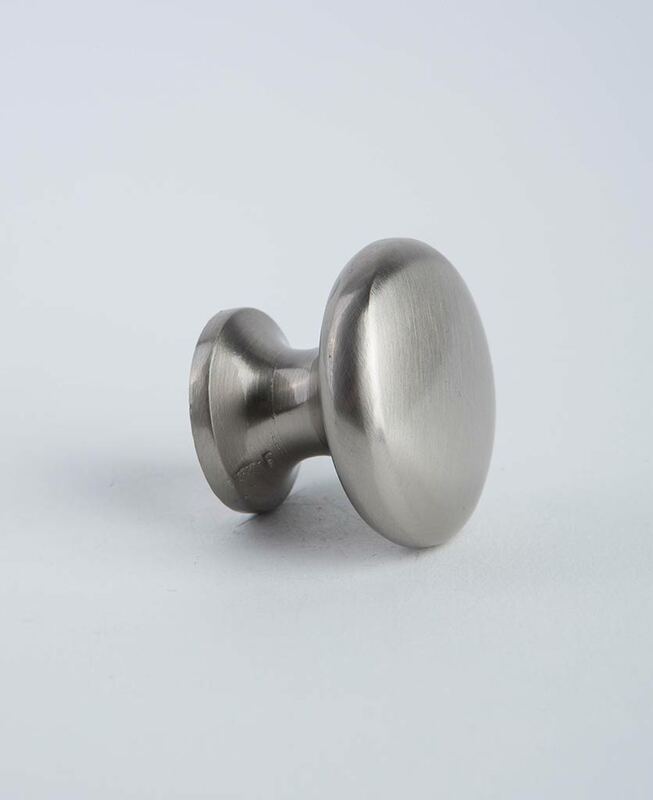 Have a look at our silver toggle switches, which we think would look perfect with the Realist hook. 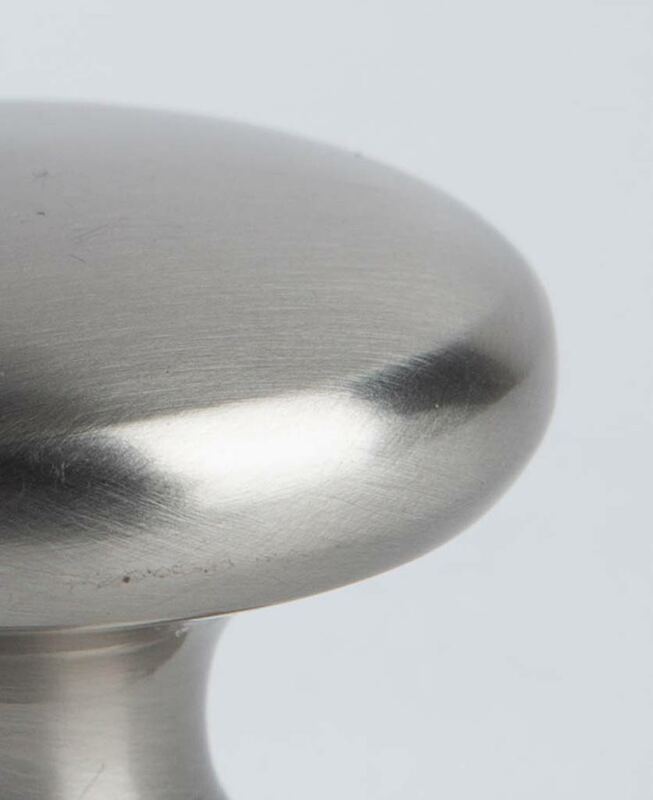 Supplied with wood to metal screw.